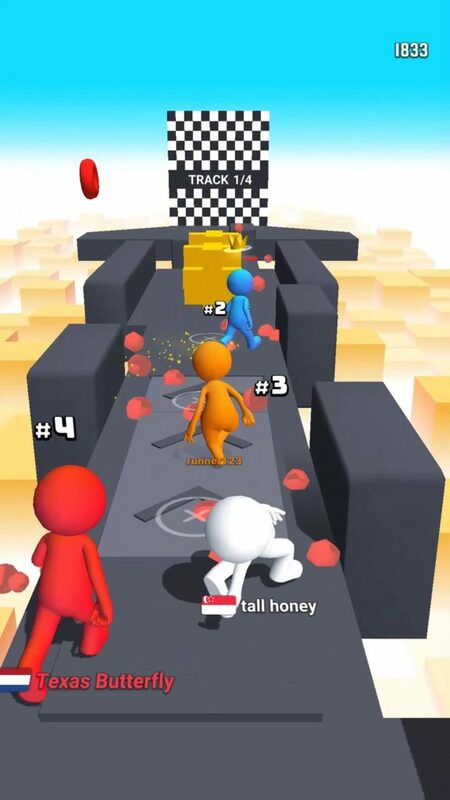 Home #LOL Human Runner 3D – Clumsiness is what makes this game funny! If you read our review of Run Race 3D or have spent any time at all on Instagram lately, you may have noticed this new-ish trend coming back to plague mobile gamers once again, and of course, Voodoo wants to join in on the action. 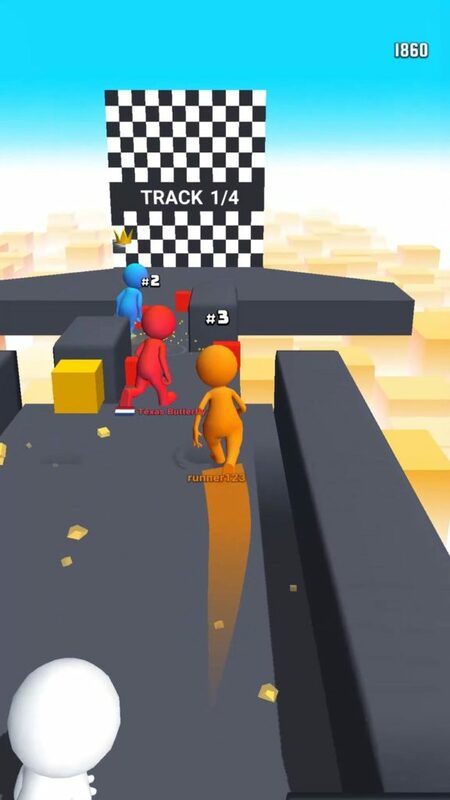 Anyway, jumping into the game, Human Runner 3D is played by touching and dragging on the screen of your device in order to control the direction in which your player runs as you attempt to make it to the finish line without getting knocked off the stage. Luckily for us, even if you do get knocked off the stage, it doesn’t necessarily mean GAME OVER. 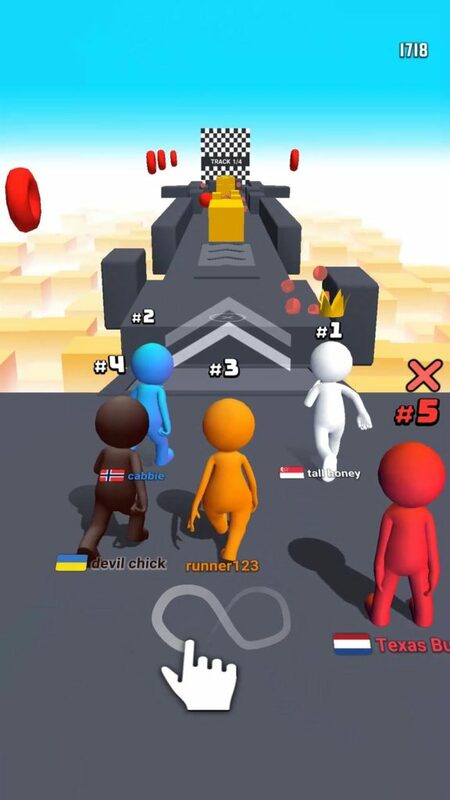 If you fall off the stage, you will be automatically teleported back to the start which is sad and annoying, but so long as you don’t come last, you will be allowed to continue on to the next race – which is a similar mechanic to the game Boas.io Snake vs City. Hopefully, by the time this game gets any cool new updates, we will be better at actually playing it. 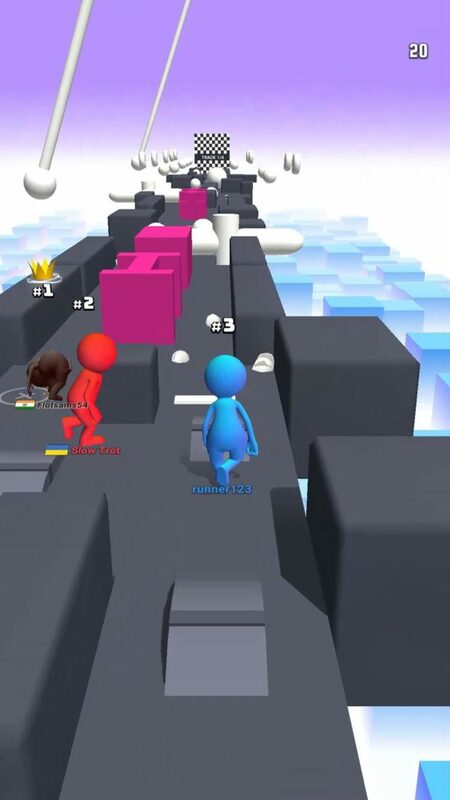 Are you in need of a cool new game that is practically guaranteed to give you laughs as well as a strong sense of relief that you chose not to pursue a career as a Ninja Warrior? If so, you need this game!